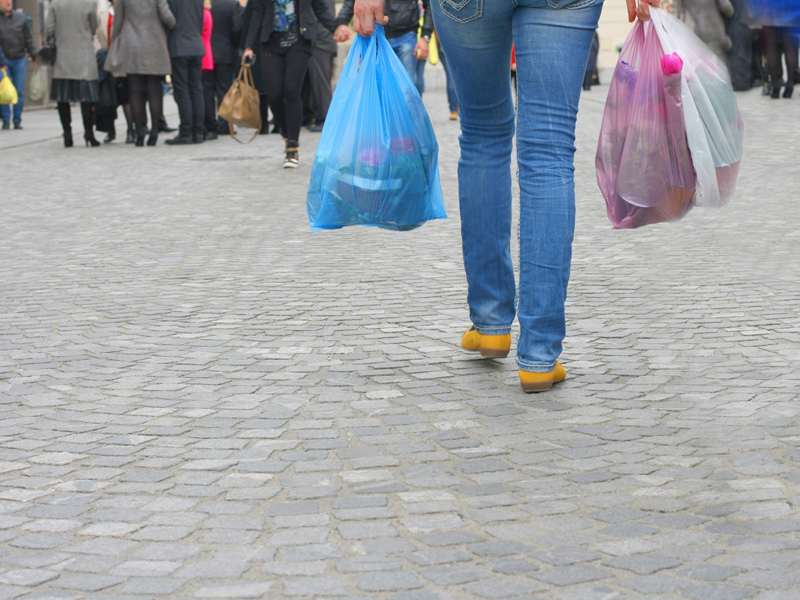 The Victorian Government has announced it will ban single-use, lightweight plastic shopping bags from late 2019 to fight plastic pollution. The ban will come into effect from late next year and will include all plastic shopping bags less than 35 microns in thickness. It also includes shopping bags made from biodegradable and compostable plastic. It follows a public consultation which received more than 8000 submissions, with more than 96 per cent supporting a ban. The Victorian Government said it will use feedback over the next 12 months to develop a plastic pollution plan to reduce other types of plastic contaminants in the environment. A reference group will also be established to help develop the plan, with representatives from the government, industry, retailers and community environment groups. The state government also announced it will support an education campaign for both retailers and the community to ensure the ban is effective. It also said a transition period will be required to help consumers and businesses adapt to the changes alongside co-operation with other states and territories on a national, voluntary phase-out of thick plastic bags. Victorian Minister for Environment Lily D’Ambrosio said banning single-use plastic bags will slash waste, reduce litter and help protect marine life in Victoria’s waters. “We know Victorians want to do more to reduce pollution in our environment – we’ve received an enormous amount of feedback and they’ve told us loud and clear they want us to deliver this ban,” she said.